Assassin’s Creed 3 Remastered is an upcoming re-release of the third numbered entry of the Assassin’s Creed series. The remaster will feature a brand new graphical engine, with updated lighting, textures, and higher resolutions. PC users will be glad to know that the Assassin’s Creed 3 Remastered PC System Requirements have been finally revealed and we’re excited to see how well this performs. Resolution upscale allowing you to play in 4K & HDR on PS4 Pro, Xbox One X, and PC, and 1080p on PS4 and Xbox One. The game is headed to PC, Xbox One and PS4 on 29th March 2019. We’re still unsure about the leaked Nintendo Switch listing for the game, but so far, Ubisoft hasn’t commented on it. 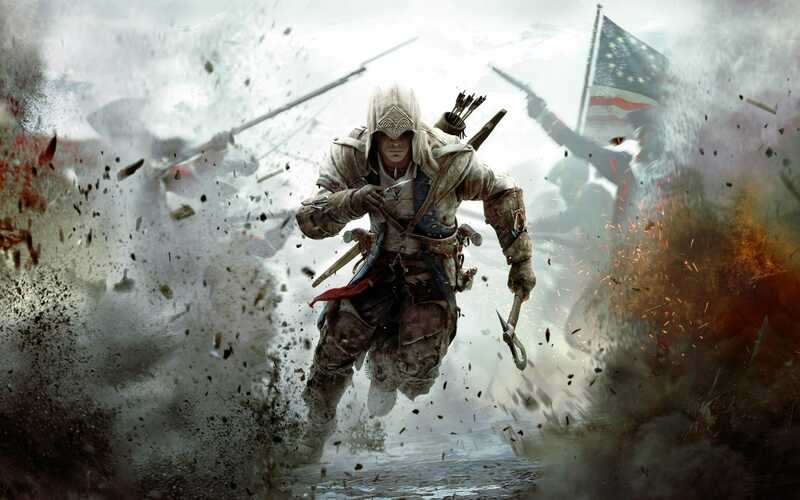 What do you think about the Assassin’s Creed 3 Remastered PC System Requirements? Are you looking forward to playing it? Let us know in the comments below.